Feast at the Occombe Festival! There is always a delicious range of good food from local producers and suppliers in the Festival Food Court. 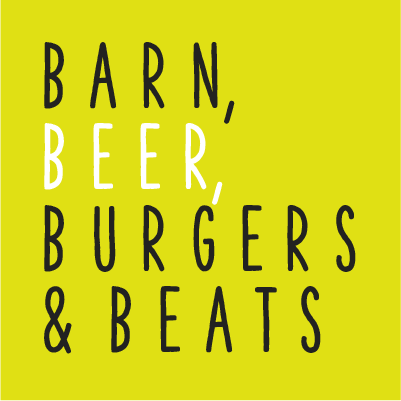 There will be handmade gourmet burgers, homemade wood-fired pizzas (made to order), loaded fries and much much more! And don't worry we always cover veggie, vegan and gluten free choices too!